In Deuteronomy 6 God gives a clear Bible command to PARENTS, to diligently teach God’s Word to their children when they walk, sit, rise up, or lay down. So pretty much, we should be teaching God’s Word to our children all the time! Diligent is defined as “pursued with painstaking effort”. 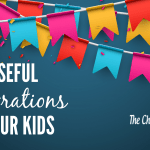 It’s good to have a “Bible time” or “Family Devotions” with your kids, but, that’s not enough! The Bible must be a part of YOUR life! 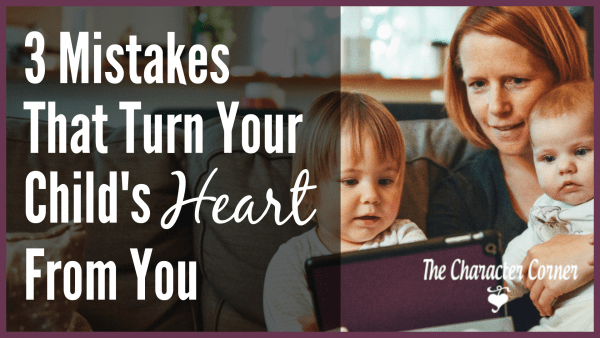 If we “have it in our hearts” as parents, the result will be that we will talk about it all the time like the verses command. 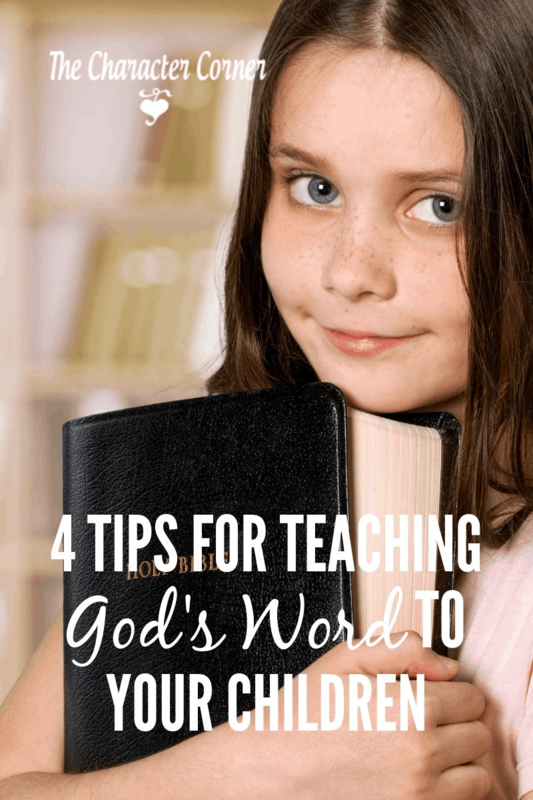 How do we go about teaching God’s Word to our children, and making it a part of all we do? Parents need to spend time in God’s Word daily. We also need to read it to or with our kids, and then encourage them to start reading it on their own as soon as they are able. Don’t get into the habit of thinking that the Bible won’t interest your kids. They enjoy hearing it, and reading it, if you have the right attitude. 2. APPLY THE BIBLE TO EVERY DAY SITUATIONS. One example of this is when your children are mistreated by a sibling or friend. Show them what God’s Word says to do: love them and pray for them. When you’re outside and see a beautiful bird, talk about the story of creation from Genesis. When you are working around the home, remind that that God says to do everything without complaining. 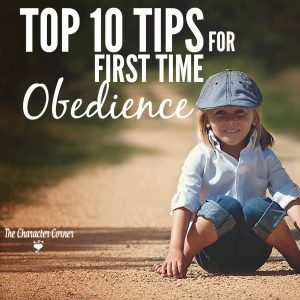 There are so many situations daily that you can take advantage of, to point your kids to God’s Word, and His thoughts regarding that situation. One of the easiest ways to help your kids memorize Scripture, is by singing it. I have to say that there is something so sweet about hearing your children sing God’s Word as they work and play! It not only helps them learn it, but it helps their attitude. It’s one of the simplest ways to teach your kids God’s Word, and singing it will help them retain it for much longer. When memorizing verses or passages, TOGETHER is the key to making this more fun. Do motions, use pictures, say them with expression – make it fun and exciting. We had charts for the passages we were memorizing, and when the kids could say the whole passage, they got to put a star on their chart. Sometimes, we’d give a little treat as an incentive when they were getting discouraged about a more difficult passage. I also made recordings of me reading the passages for them. They would listen to the CD while they were playing, or going to sleep. It helped them learn it, and was just another way of practicing it. By the way, don’t be afraid to start young. Your three and four year old will surprise you with their ability to memorize. 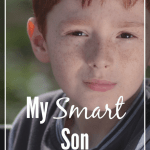 By the time our oldest son was five, he had learned over three hundred verses in passages of as little as six verses, and up to as many as twenty-four verses. He is a missionary now, and one of the things he has found that keeps his converts coming to church, is having them start on a Scripture memory program! I talked about this recently in my post “Who Has Time to Be Spiritual? !” I won’t go into detail on it again here, but will just remind you how important it is to train and correct their heart with Scripture. 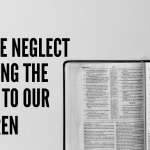 What an opportunity it is to take our kids to God’s Word when they show wrong behavior, and show them what God says about it. Training & Correcting the Heart With Scripture is an easy to use resource to help you consistently correct your kids with Scripture. GET EXCITED ABOUT THE BIBLE! When was the last time your children heard you get excited about something you read in God’s Word? Or when was the last time you shared your excitement about a Bible truth that was preached in church? I try to share things with my kids that bless me, and I’ve found that they in turn get excited when they find certain things in their own Bible reading. I remember a time when I asked the kids to pray about a speaking engagement I was going to. My daughter told me later that day that she had prayed with her brother and sister together about it, because she had just read the verse about where 2 or 3 are gathered, God is in the midst of them. She was so excited about praying that way, because of what she had read in God’s Word. We all know how very important the Bible is, and how God’s Word changes lives. Be sure and make it a goal to follow God’s command to diligently teach His Word to your children daily. 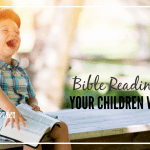 Get this free copy of Bible Reading Plans Your Children Will Enjoy! 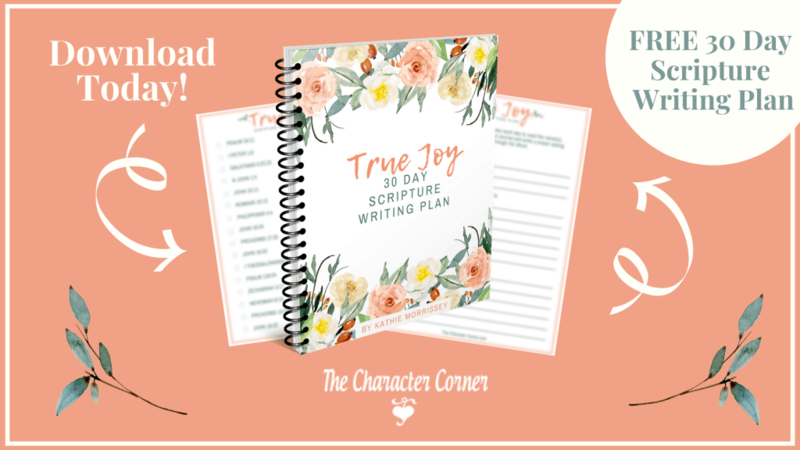 Sign up to get these Children's Bible Reading Plans Instantly! 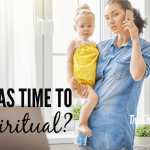 Who Has TIME To Be Spiritual? !